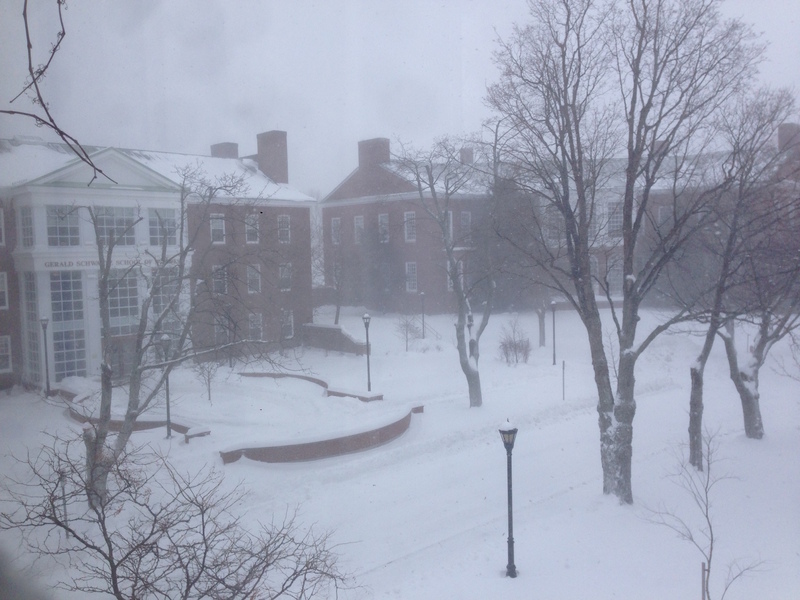 Power remains sporadic across campus and throughout the wider community due to the storm. As a result, StFX University will be closed for the entire day today, Thursday, November 29th, reopening tomorrow, Friday, November 30th, at 6:00 AM. Essential services will remain open (Morrison Hall, Security, snow removal, cleaning).